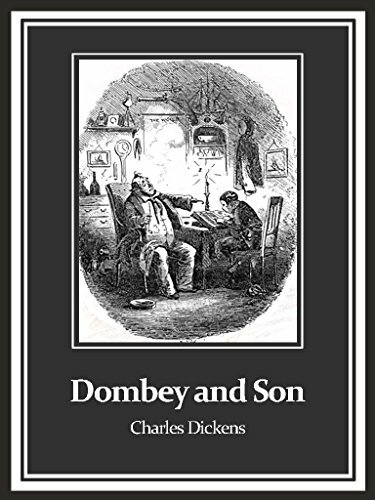 Dombey and Son is a novel by Charles Dickens, published in monthly parts from 1 October 1846 to 1 April 1848 and in one volume in 1848. 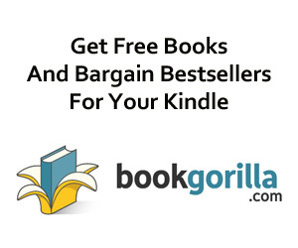 Its full title is Dealings with the Firm of Dombey and Son: Wholesale, Retail and for Exportation. Dickens started writing the book in Lausanne, Switzerland, before returning to England, via Paris, to complete it. Illustrations were provided by Hablot Knight Browne ('Phiz').There is some concern with the railways and the novel's conception, and writing, belong to the years of the railway boom, 1844–47. The sea, meanwhile, becomes the image of things of 'an older fashion yet', 'the dark and unknown ... that rolls round all the world.